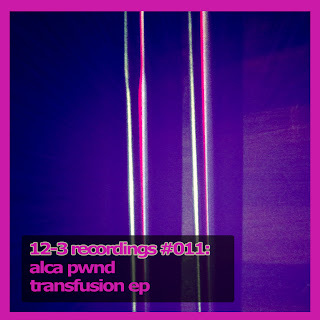 New ep on 12-3 Recordings from DBTY co-founder Alca Pwnd! Drops on all stores in two weeks! 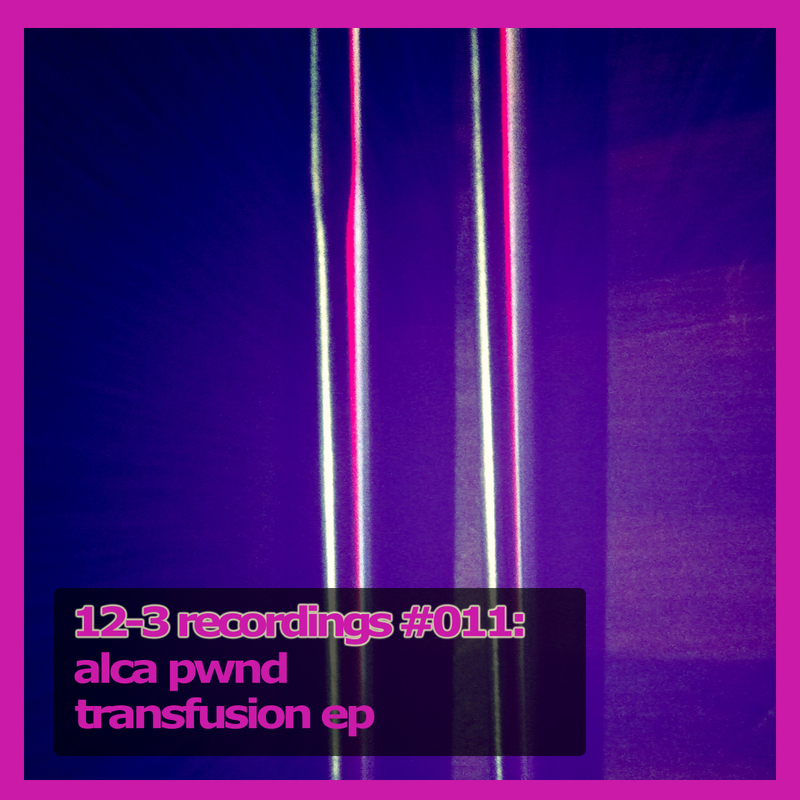 Stockholm based DJ-veteran Alca Pwnd follows up last years debut ep on DBTY Records with a two track monster for 12-3 Recordings. Modern, European house at its best, welcome to Transfusion! A-side Centrifugal Hooks rests on a classic, repetitive voice sample, surrounded by a stabbing synth and a percussion rich, detail wealthy tribal production, delicately mixed together, providing one super tasty house cocktail: soulful and thumping. B-side Metabolic Boost is the banger on this ep, bound to destroy dance floors. Simple yet loaded with flavour, piercing, accurate and carnevalesque. Throbbing but classy tracks like these are rare indeed, cherish them!